Come live in the Gold Country! Beautiful home on five private acres. Home is completely remodeled with new kitchen, bathrooms, windows, paint, and flooring throughout. 3 bedrooms, 2 baths plus office. Central heat and air, owned solar panels, and RV parking. 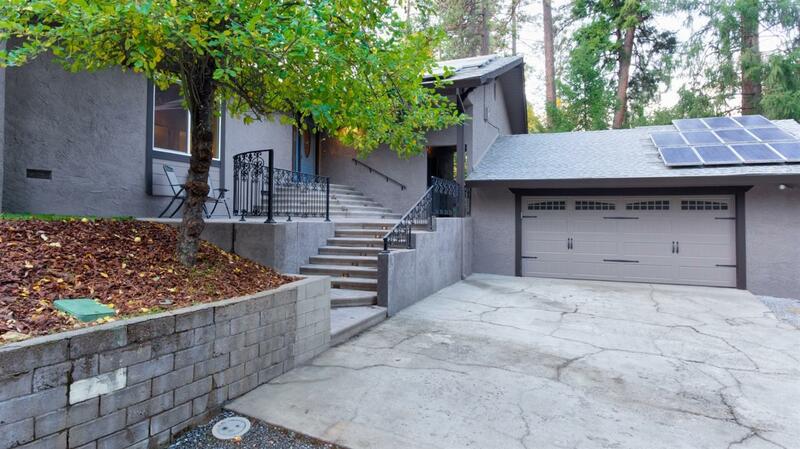 End of the road privacy, but only 7 minutes from highway 50 and historic downtown Placerville.